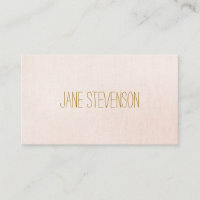 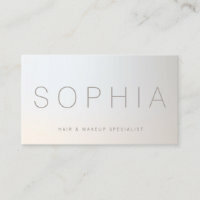 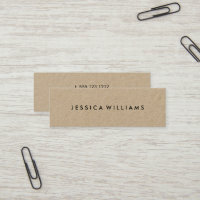 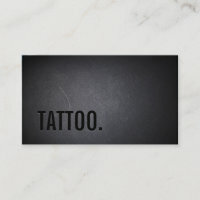 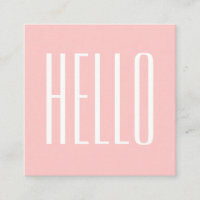 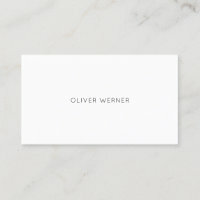 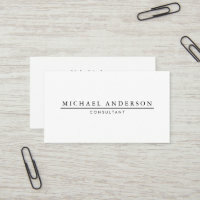 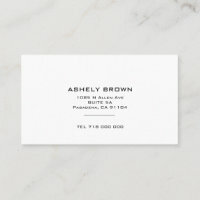 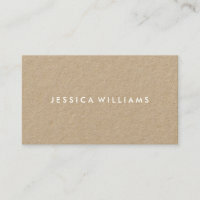 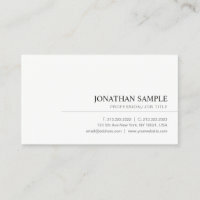 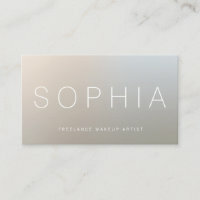 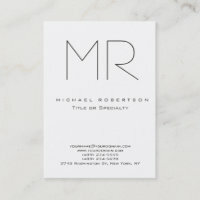 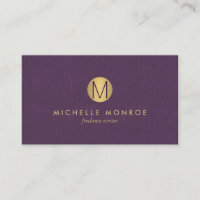 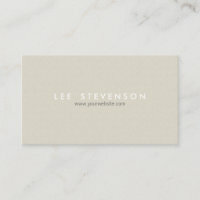 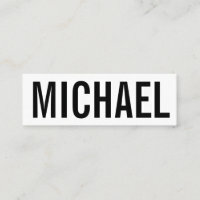 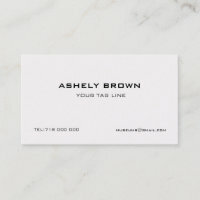 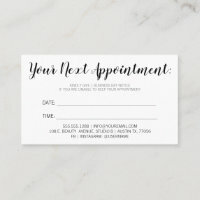 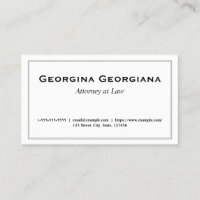 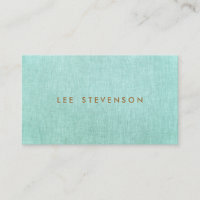 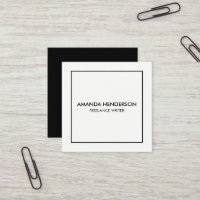 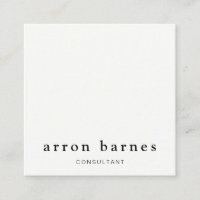 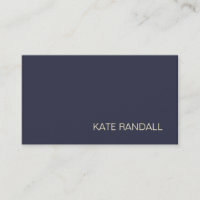 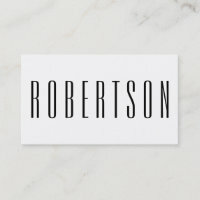 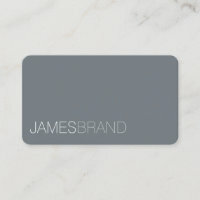 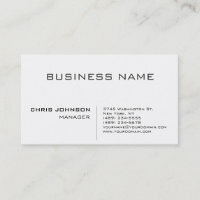 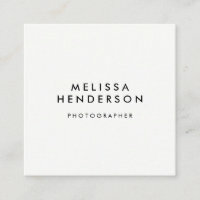 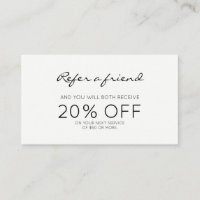 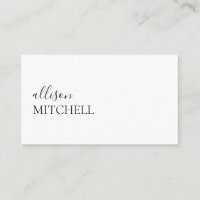 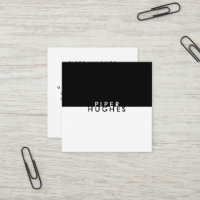 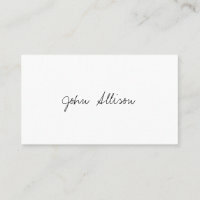 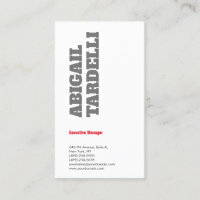 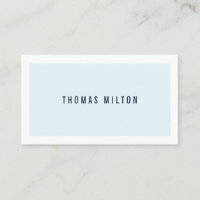 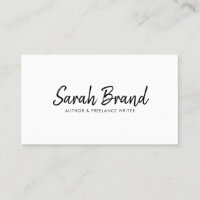 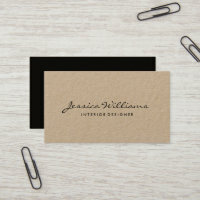 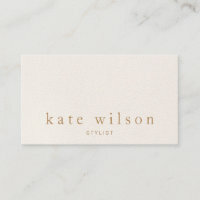 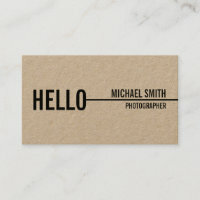 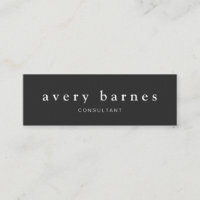 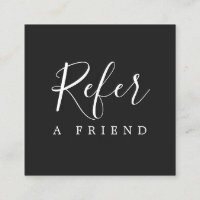 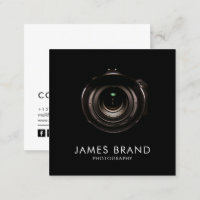 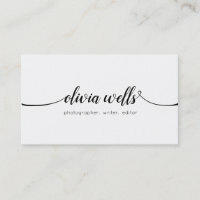 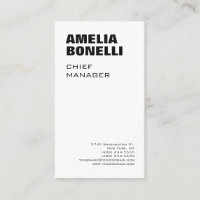 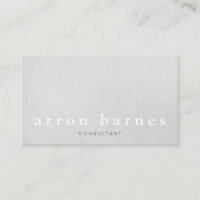 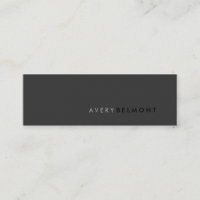 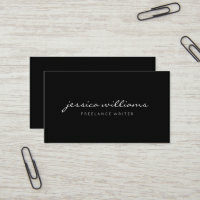 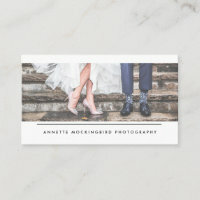 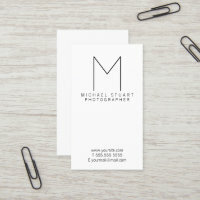 Simple customizable business card templates. 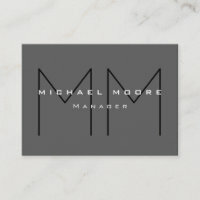 Elegant and cool design. 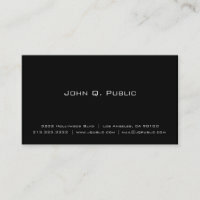 Perfect for any professionals.